Gel infused mitts that take the shock out of punches. Curved shape to fit your hands better. Constructed of durable leather. Sweat resistant lining. 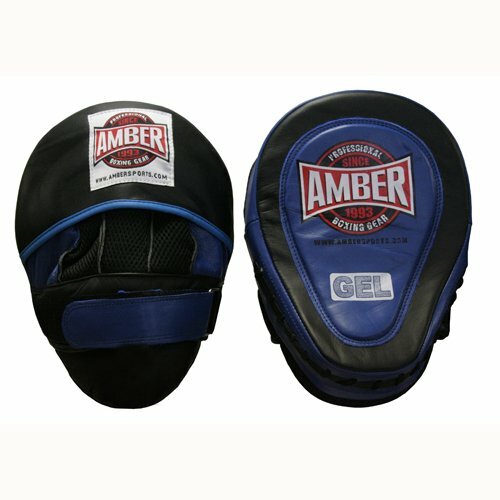 Great for your boxing, kickboxing, boxing aerobics, MA needs.